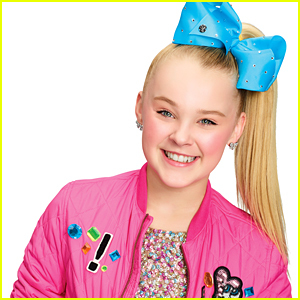 JoJo Siwa Gets Surrounded by Spooks at Knott’s Scary Farm! 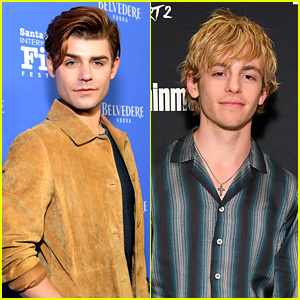 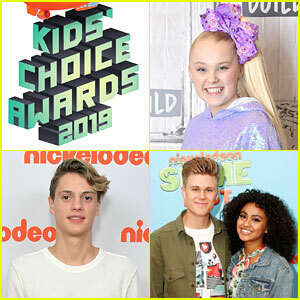 | JoJo Siwa, Liza Koshy | Just Jared Jr.
JoJo Siwa Gets Surrounded by Spooks at Knott's Scary Farm! 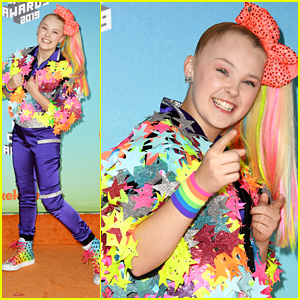 JoJo Siwa lets out a scream while snapping a photo at Knott’s Scary Farm! 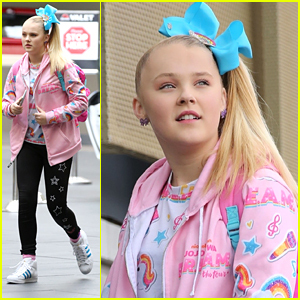 The dancer paid a visit to the park on Friday (September 28) in Buena Park, Calif.
She sparkled in a purple sequin top with a pink bow, ripped black pants, and bedazzled shoes. 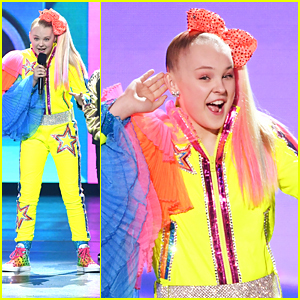 She was joined by Boo! A Madea Halloween actress Liza Koshy. 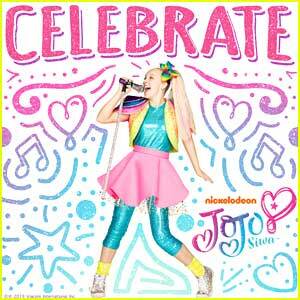 JoJo Siwa's New EP 'Celebrate' Drops Next Week - Get The Details! 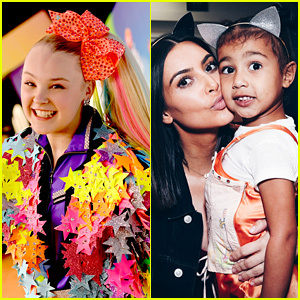 JoJo Siwa Babysits North West For A Day - Watch Now! 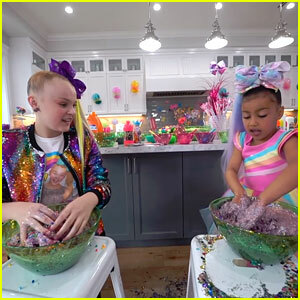 JoJo Siwa & North West Are Filming a YouTube Video Together! 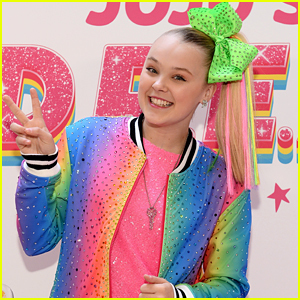 JoJo Siwa Premieres Music Video For New Song 'Bop' - Watch Now!